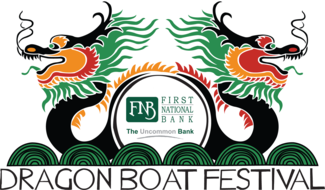 Thank you for pledging your time to help service during the Bayou DeSiard Dragon Boat Festival. You will enjoy the atmosphere at this family-friendly and fun event while helping us make this event run smoothly for our community members. You will be out in the sun. Standing and assisting people off/on the boat. Or rotating to help us with clean up/trash. You will be helping to break down tents, tables, and clean up.